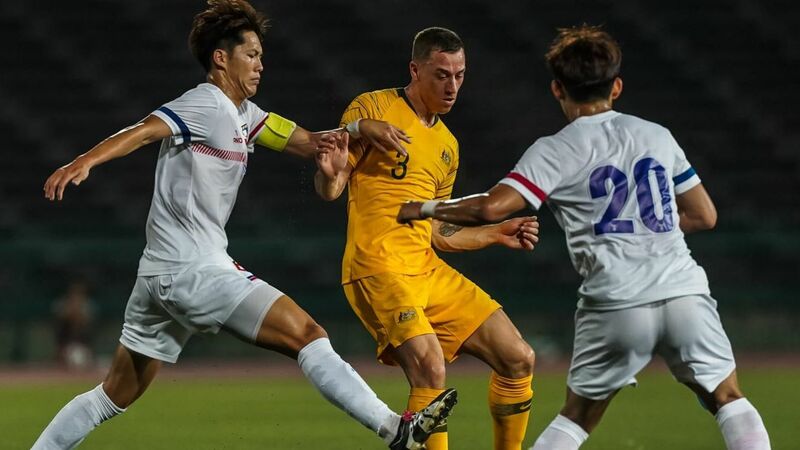 The Socceroos' Asian Cup defence has been rocked by a tournament-ending knee injury to promising winger Martin Boyle. 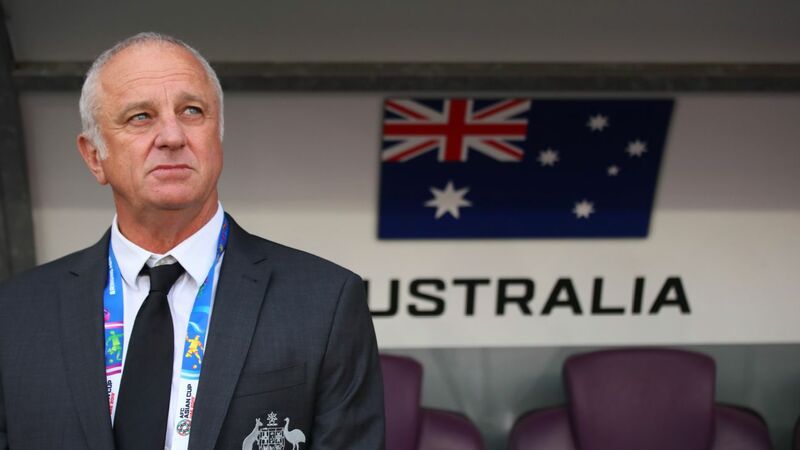 The Scottish-born Boyle picked up a knock in Sunday's 5-0 warm-up win over Oman, and scans on Monday confirmed the worst for coach Graham Arnold. 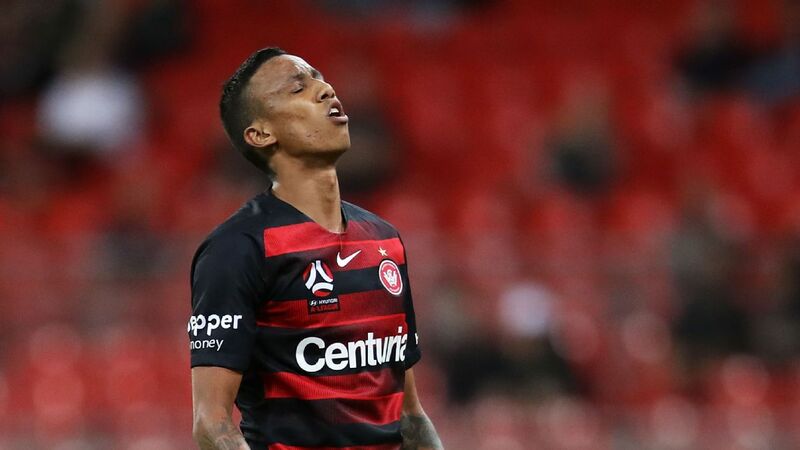 Boyle's withdrawal comes barely a week after key playmaker Aaron Mooy was ruled out for the tournament, with whiz kid Daniel Arzani erased before that also because of a knee injury. 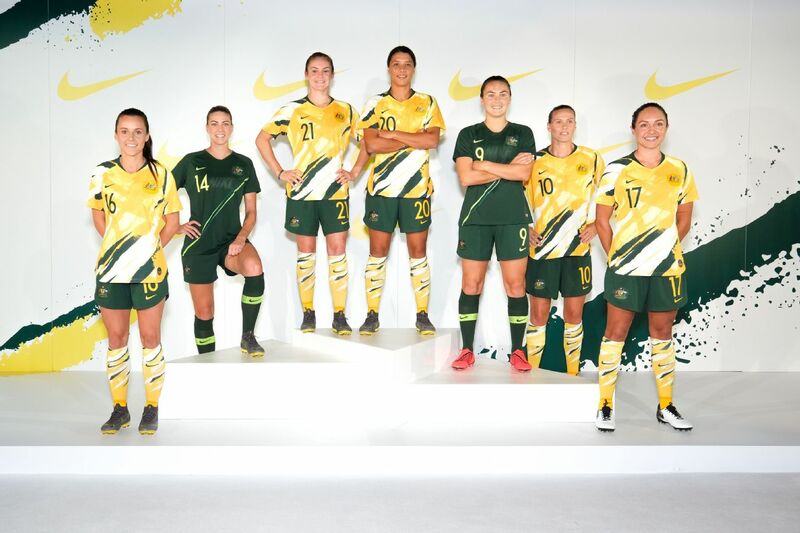 The hammer blow leaves Arnold just four days to find a replacement before their opening group match against Jordan in the United Arab Emirates. Cyprus-based striker Apostolos Giannou is strongly tipped to be rushed into the squad, while Netherlands-based Ajdin Hrustic and Adelaide star Craig Goodwin are also options. 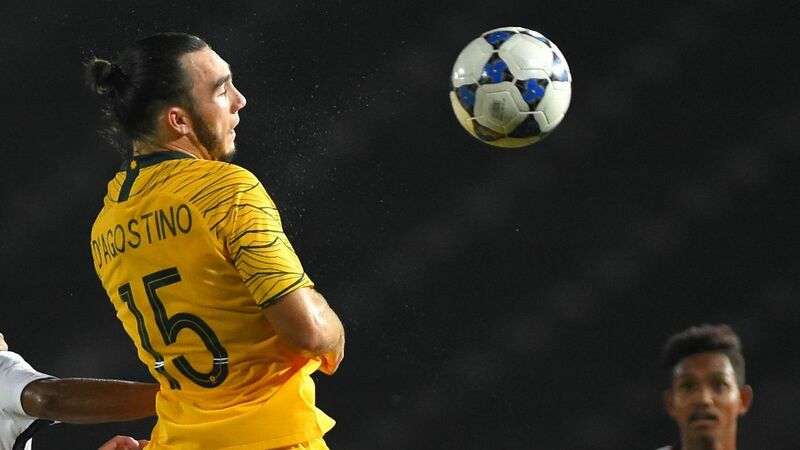 But the loss of Boyle will be hard to recover from after he raised the hopes of the nation following his exciting debut for the Socceroos in a two-game window in November. He scored twice in their victory over Lebanon and was shaping as a starter in the UAE on the right wing, which could now fall to the experienced Robbie Kruse. 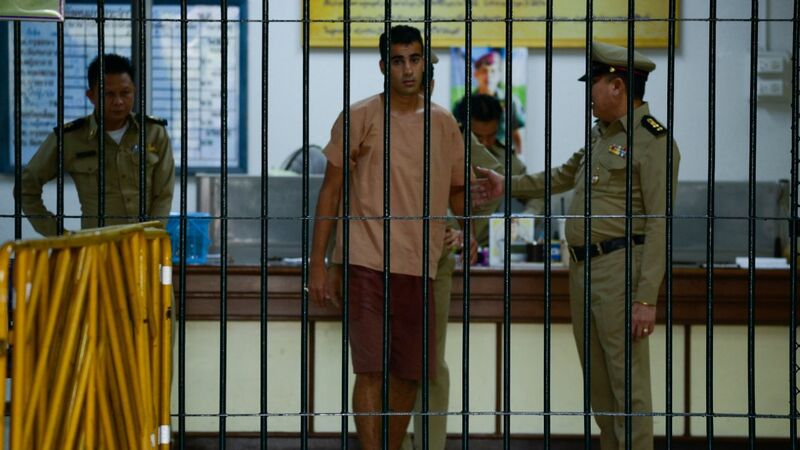 The Socceroos declined to divulge how long the 25-year-old Boyle will be out of action. 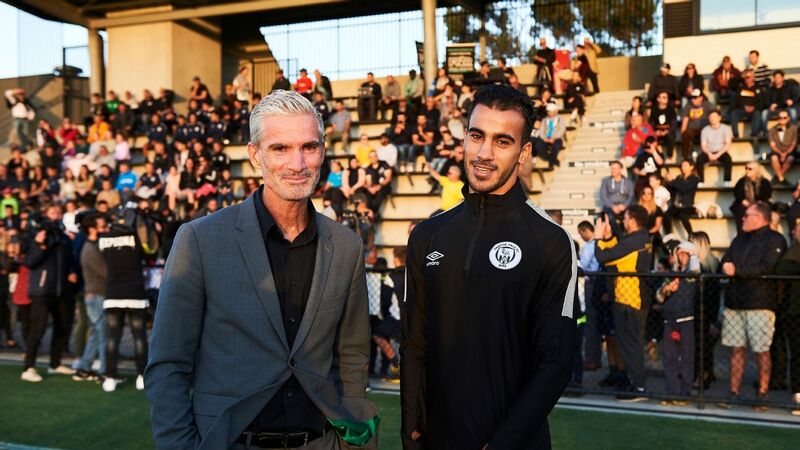 Martin Boyle has scored two goals in three appearances for the Socceroos. 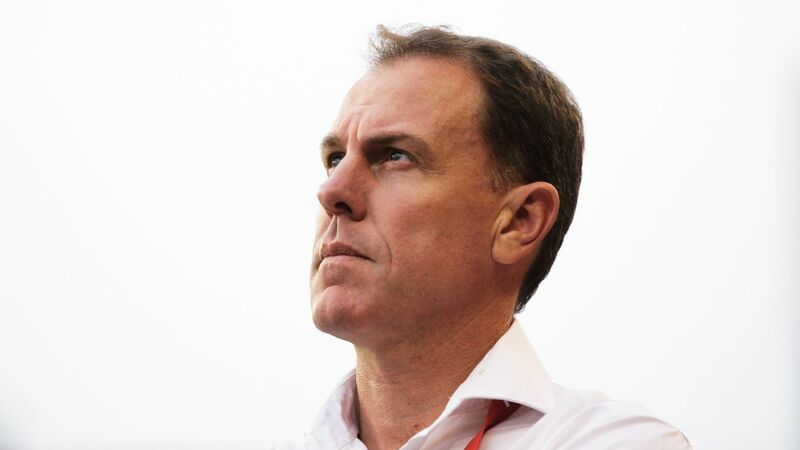 "Martin has made a great impact in his time with us and it is unfortunate timing, but his Socceroos journey is not over," Arnold said. 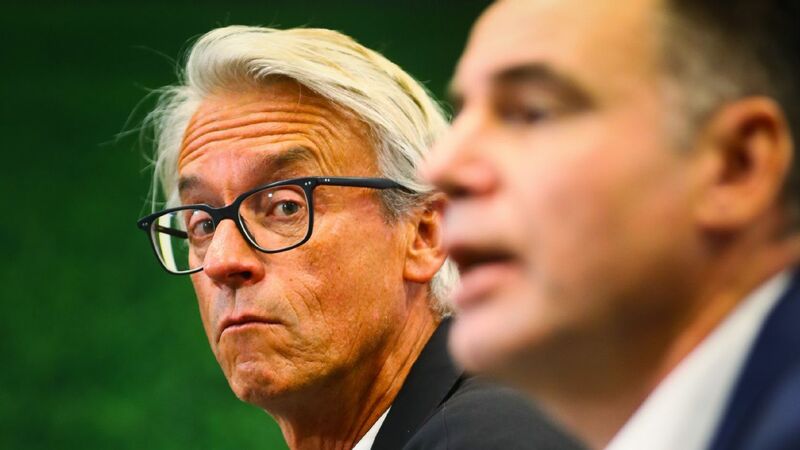 "We look forward to him pressing for selection for matches later in 2019 and as we go through the process of qualification for the next FIFA World Cup." Boyle wanted to stay in camp with the Socceroos but has been sent home to Scottish club Hibernian FC for rehabilitation. Australian teammates Mark Milligan and Jamie Maclaren play for the same club. 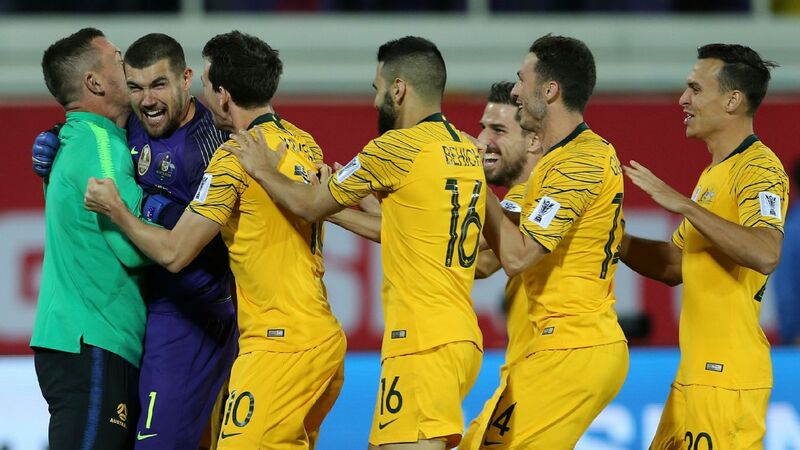 "The Socceroos have become a big part of my life in a short period of time and I'm gutted that I won't be able to be with the boys in the UAE at the tournament," Boyle said. "My focus now will be on my recovery and returning to the pitch as soon as possible with Hibs. 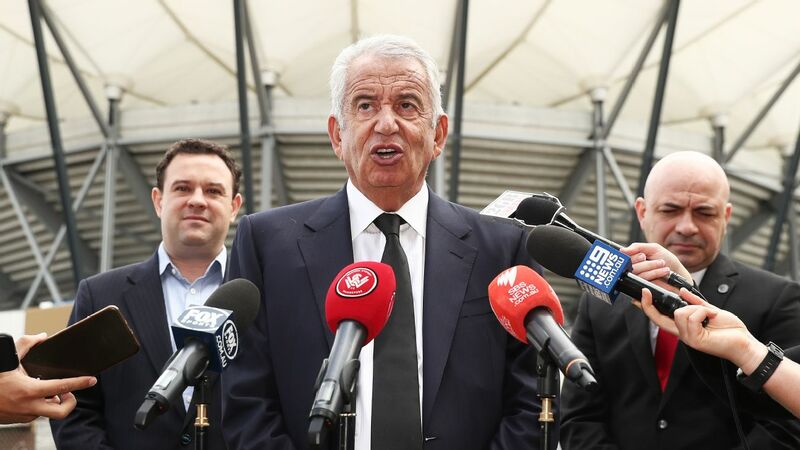 Throughout the tournament the team will have my full support from Scotland."